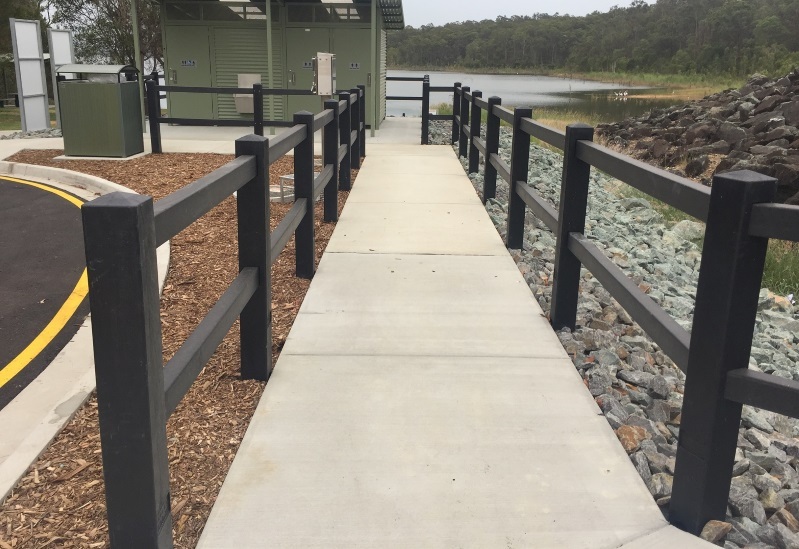 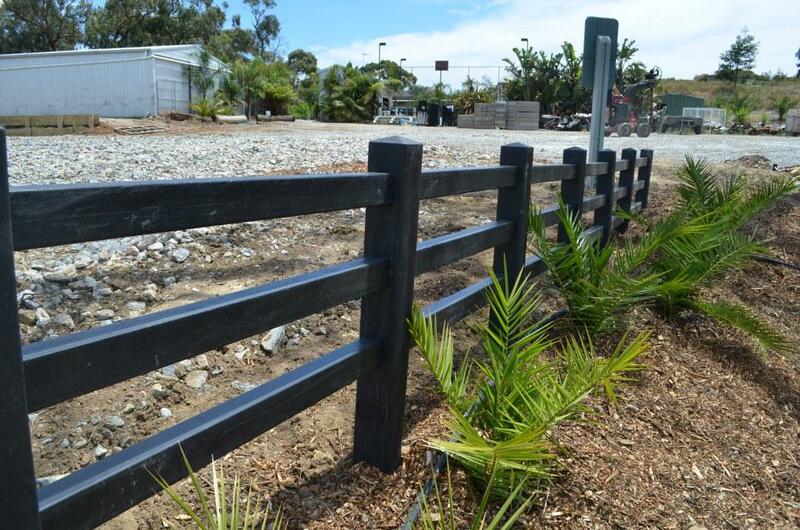 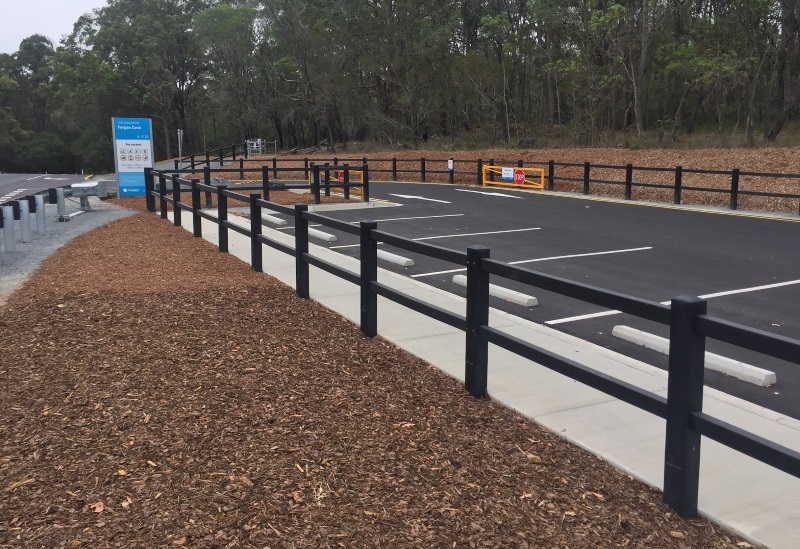 Replas has a range of post and rail sizes made from durable recycled plastic that can be used to custom design your fence. 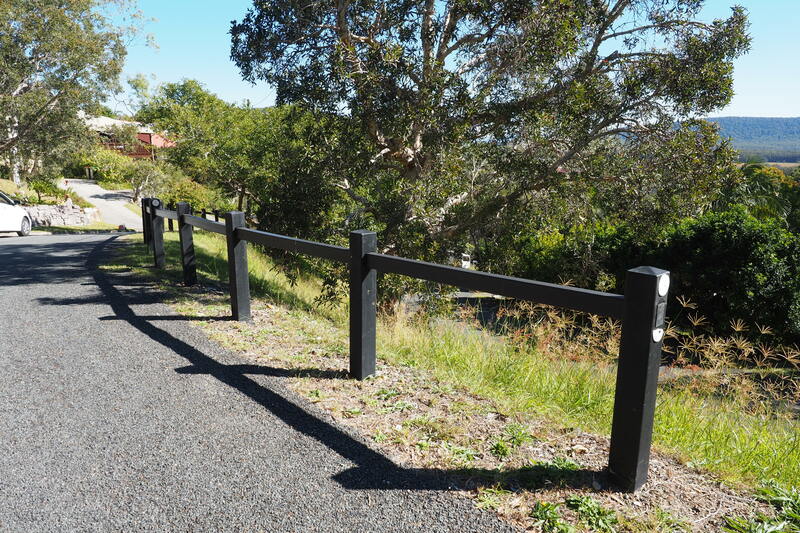 The posts can also be combined with a wood plastic composite rail where a longer span is required. 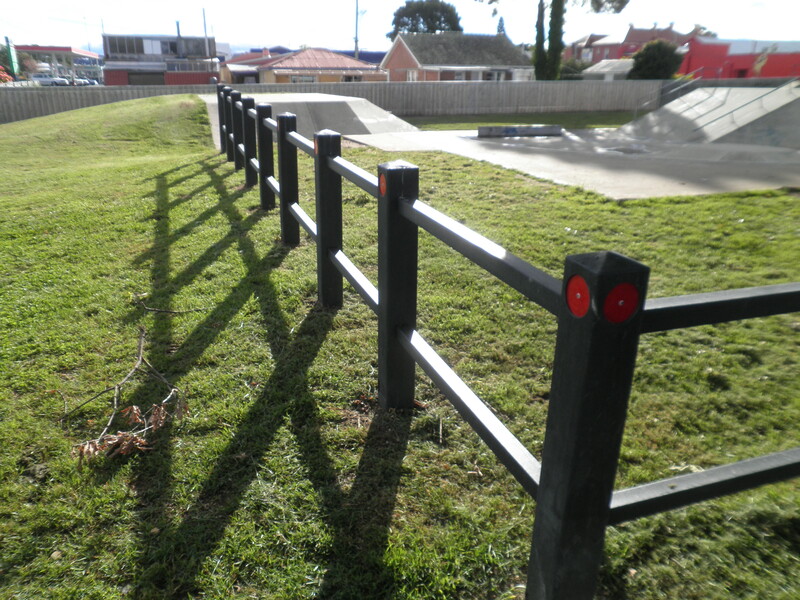 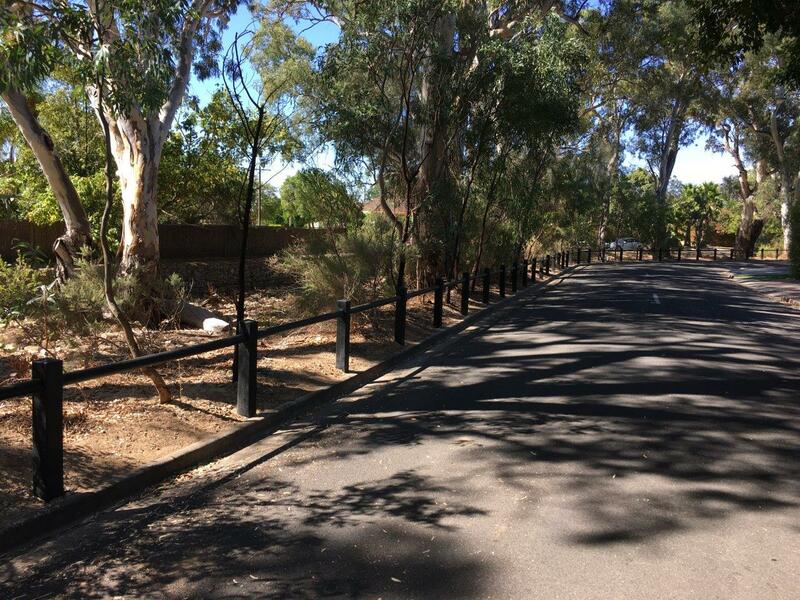 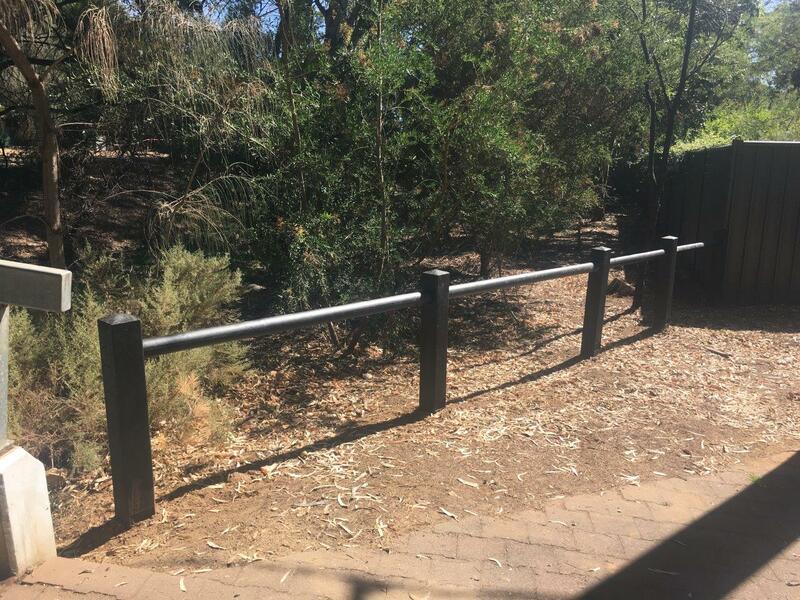 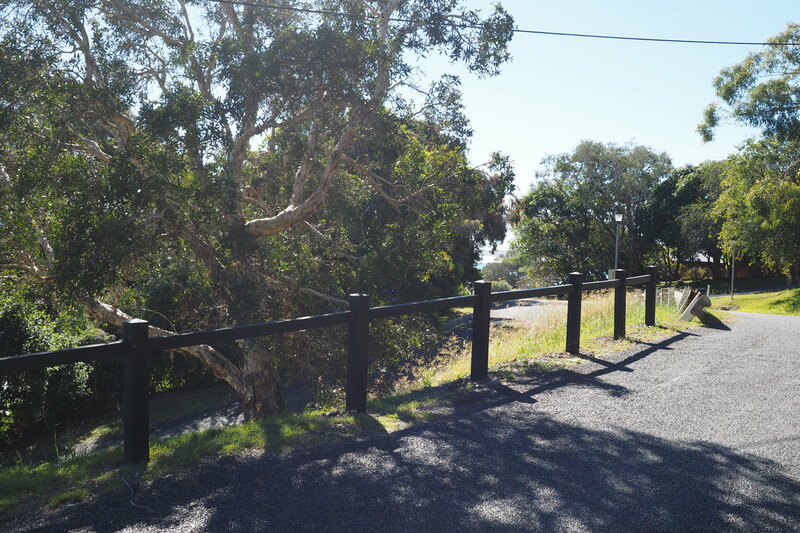 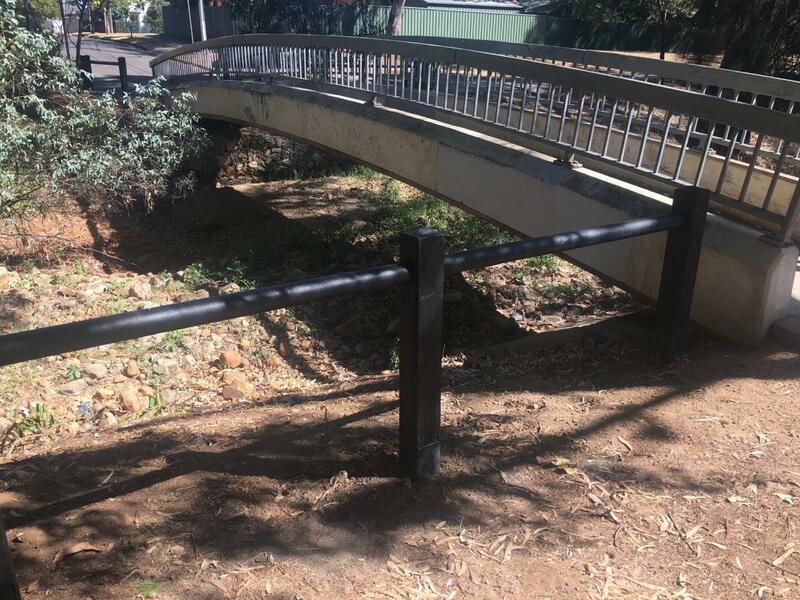 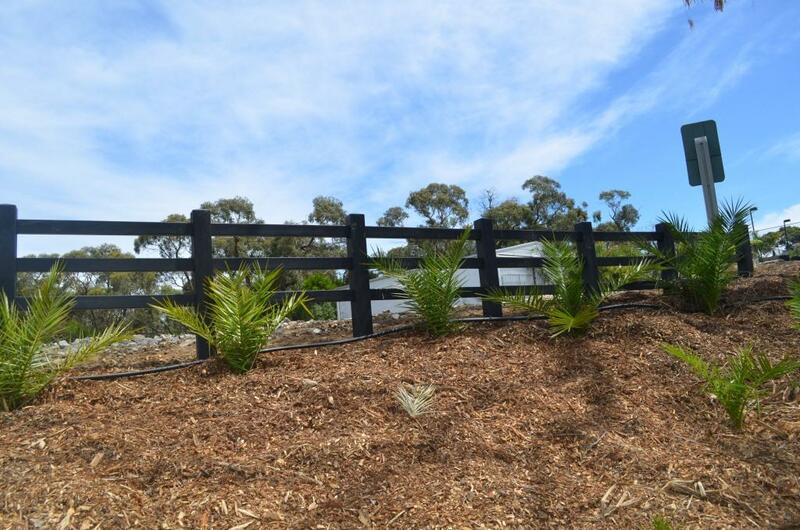 Post and Rail fencing comes in traditional black and provides a long lasting and sustainable solution to your fencing needs.